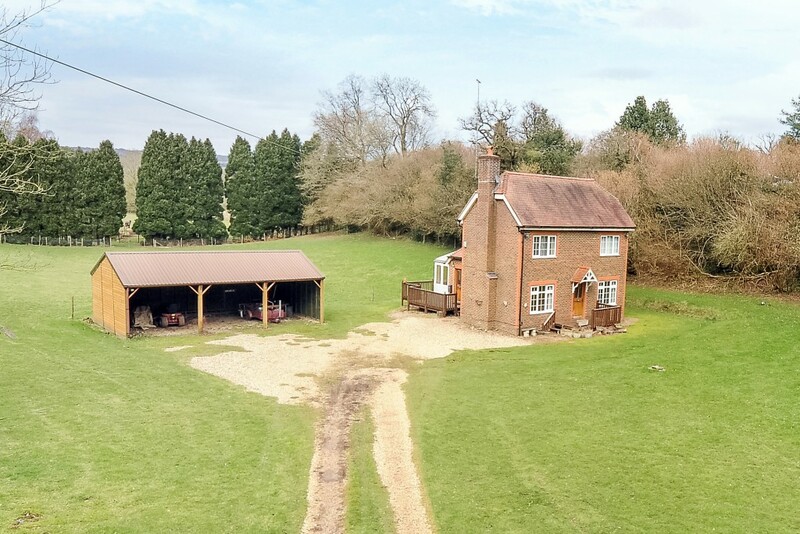 The property sits nestled in a valley surrounded by its own land and is approached by a gravel track that culminates in a large parking area in front of a three bay open fronted barn. Steps lead up to a decked area and to the entrance porch. The door opens into an inner lobby with room for coats and boots. The kitchen benefits from a double aspect and is fitted with a range of white units, with tiled splashbacks and a wooden breakfast bar. Off the kitchen is a downstairs shower room with a walk in shower cubicle, basin and wc. 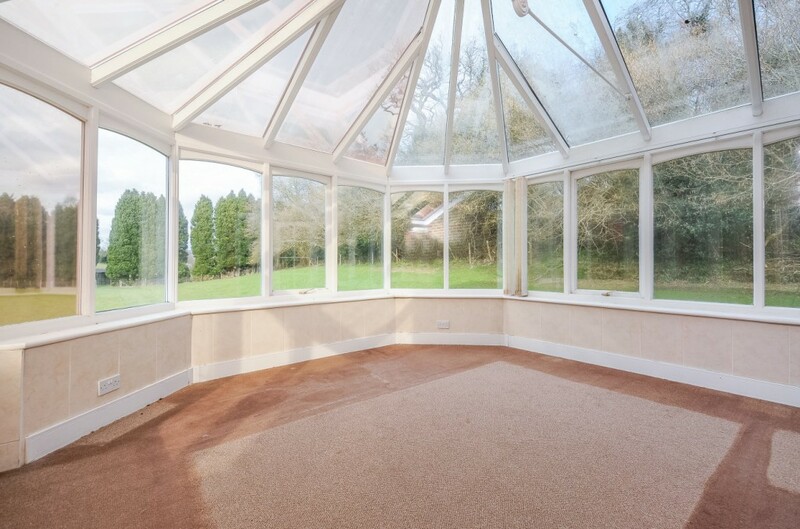 There is a door leading to a hexagonal conservatory on the rear of the property, with double doors leading out to the deck and with an impressive outlook across the land. Back to the kitchen and a pair of glazed doors lead into the adjoining dining room, which has a double aspect and a door leading to the front lobby and stairs. 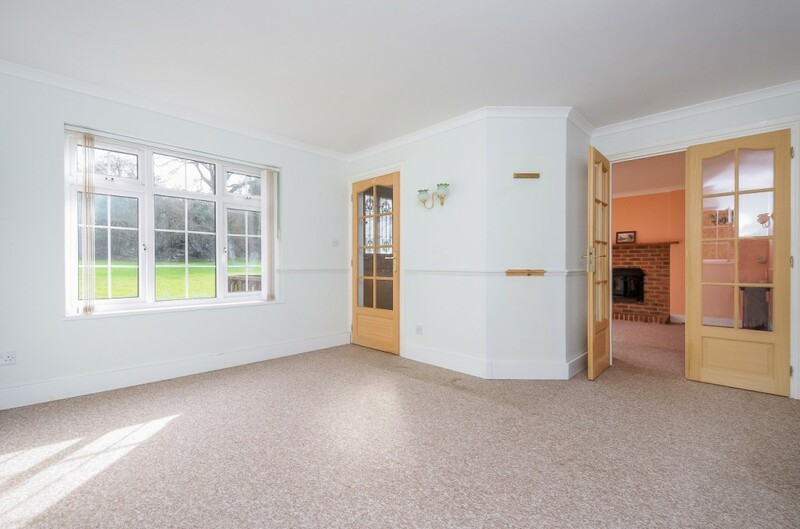 Another set of glazed doors lead into the adjoining sitting room which has a centrally positioned brick hearth with a solid fuel stove and a window to the front aspect. Stairs lead to the first floor landing. The master bedroom is to the back of the property and enjoys a double aspect with views over the land. 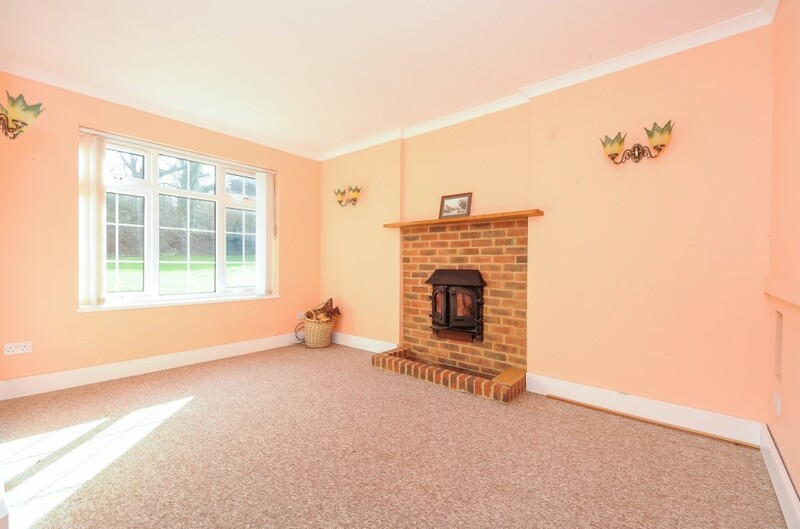 It has fitted wardrobes and the en-suite is fully tiled with a walk in shower, basin and wc. 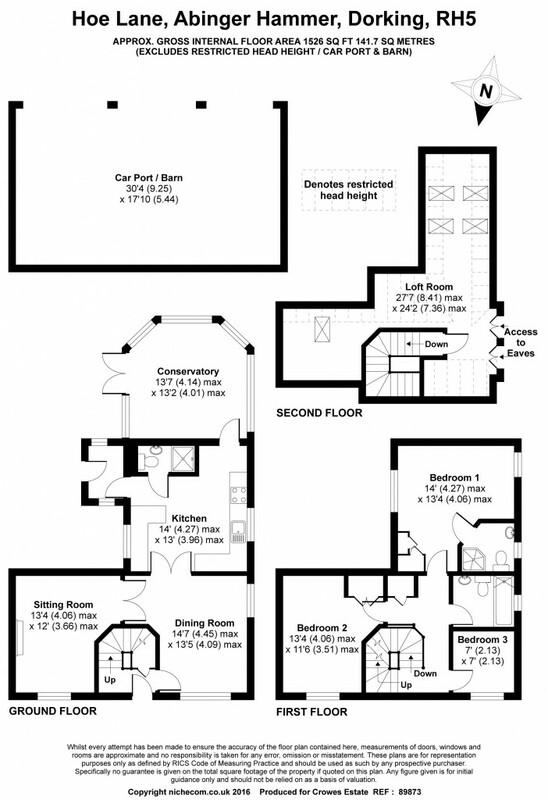 Bedroom two is a double with a window to the front aspect and Bedroom three is a box room that also benefits from an outlook to the front aspect. The family bathroom is fully tiled and is fitted with a Jacuzzi bath, basin, wc and vanity mirror. The stairs continue to the loft room, which has limited head height between the eaves, but provides useful additional floor space with roof light windows and plenty of storage. 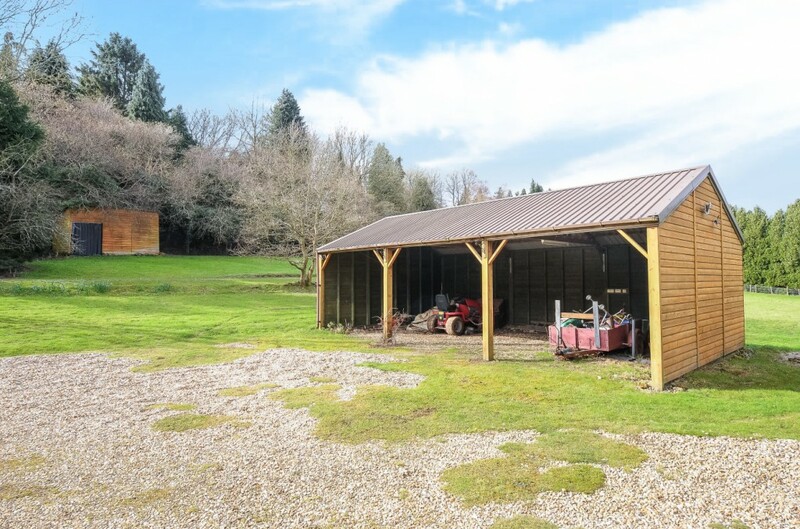 The land extends to three acres and surrounds the property. There is a track that leads through the land that provides access to a property at the rear. There is also a field shelter and hay store on the western boundary. 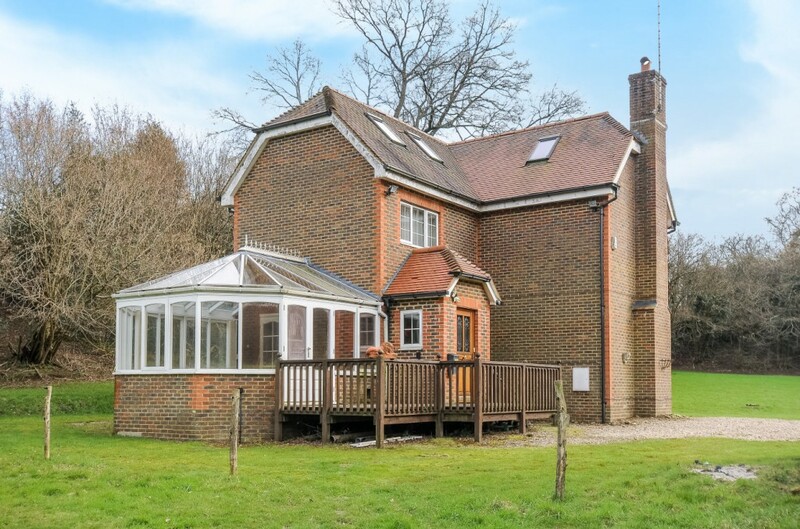 The property is situated in a country lane, between the villages of Peaslake and Abinger Hammer. 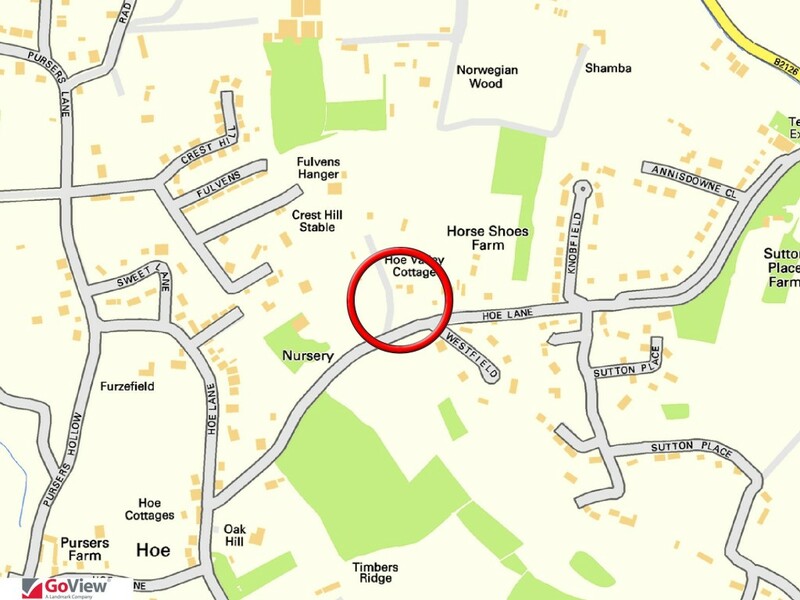 Peaslake has a local shop and deli, the church, the local primary school and the Hurtwood Inn all within a walk of the property and there is a great sense of community that surrounds these establishments. 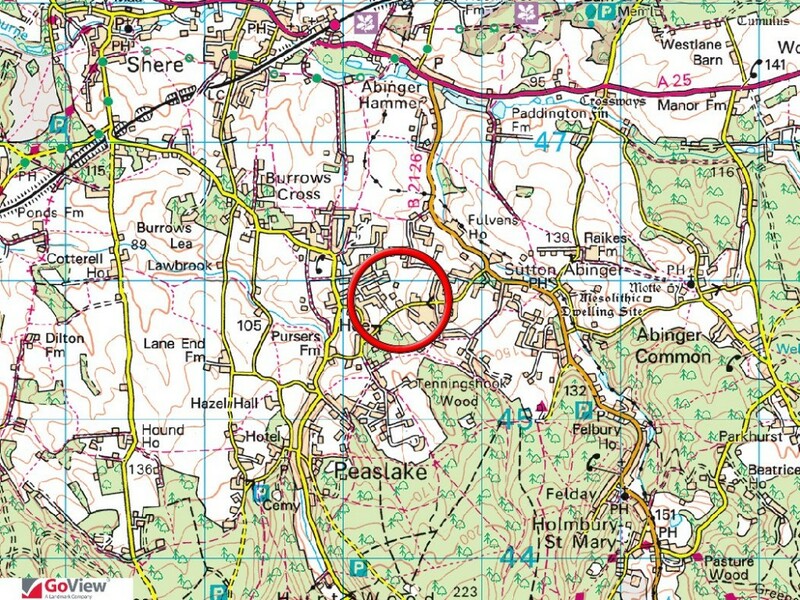 Peaslake sits beneath Holmbury Hill and Pitch Hill, beyond which are Leith Hill and Winterfold. In total there is over 3,000 acres of wood and heathland to explore, making it absolutely ideal for walkers, mountain bikers and horse riding. There are commuter stations at Gomshall, Clandon and Effingham Junction, which are 2.5 miles, 7 miles and 9 miles respectively. The county town of Guildford is 8.5 miles away and provides a mainline rail service with a fast service into Waterloo. There is also access to the A3 for central London and the M25. There is also a modern multi-screen cinema and The Spectrum leisure centre offers ice skating, bowling, swimming pools, gym facilities and athletics track. The area is well served with golf courses, tennis clubs, riding stables and many other pastimes. 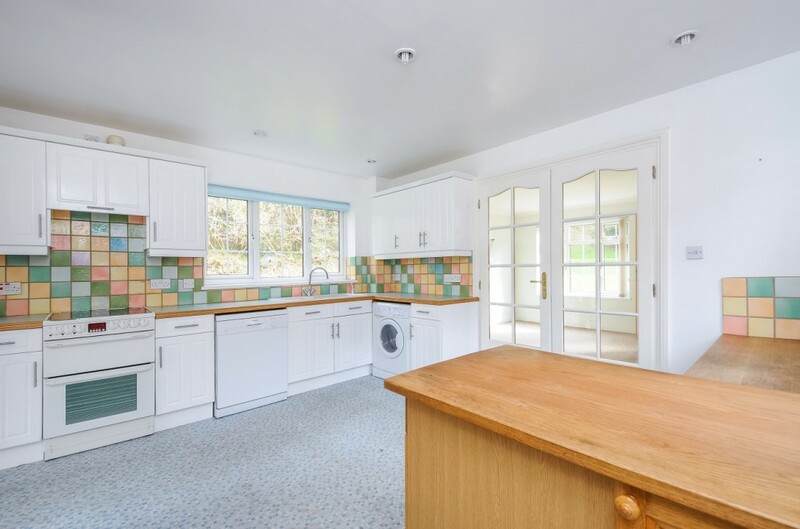 A detached cottage surrounded by three acres of land in a secluded valley between the villages of Peaslake and Abinger Hammer. The accommodation includes three bedrooms, loft room, two bathrooms, two reception rooms, a large kitchen and conservatory. 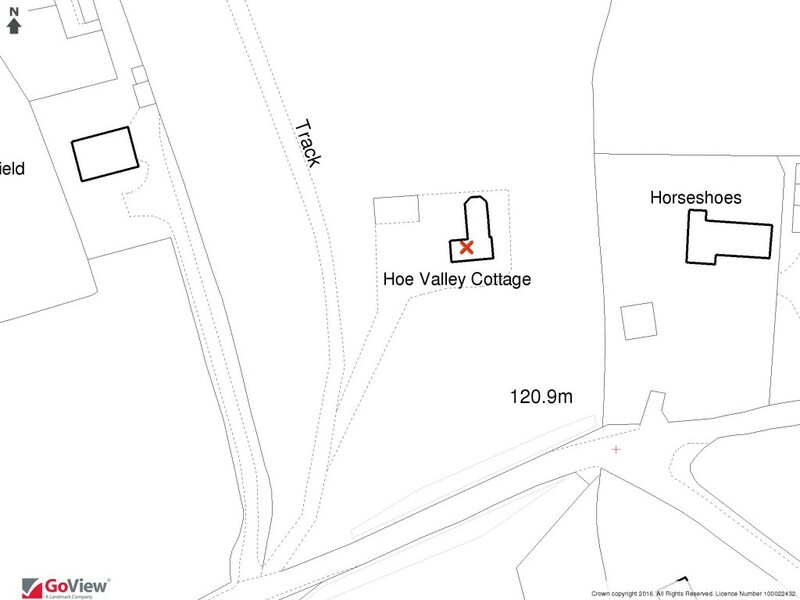 Outside there is a three bay open fronted barn and a field shelter and store. EPC Band E.